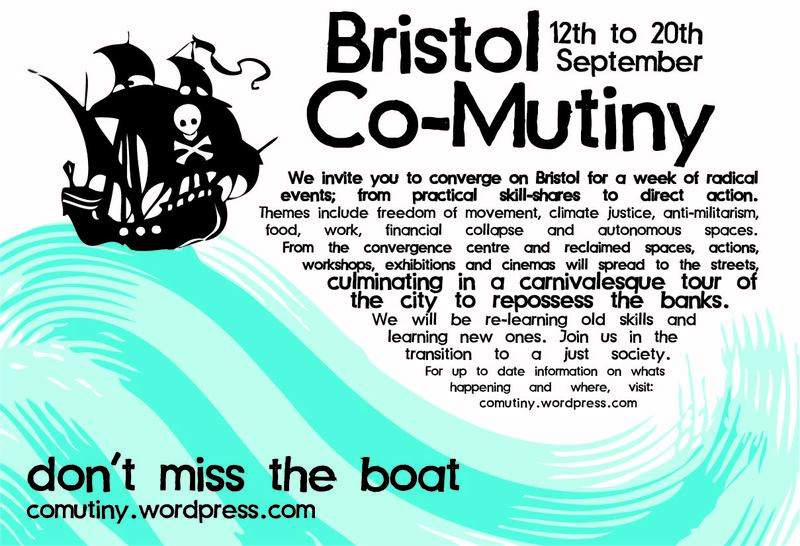 Co-Mutiny Convergence Space: LOCATION REVEALED! FULL TIMETABLE OUT and Next Meeting! 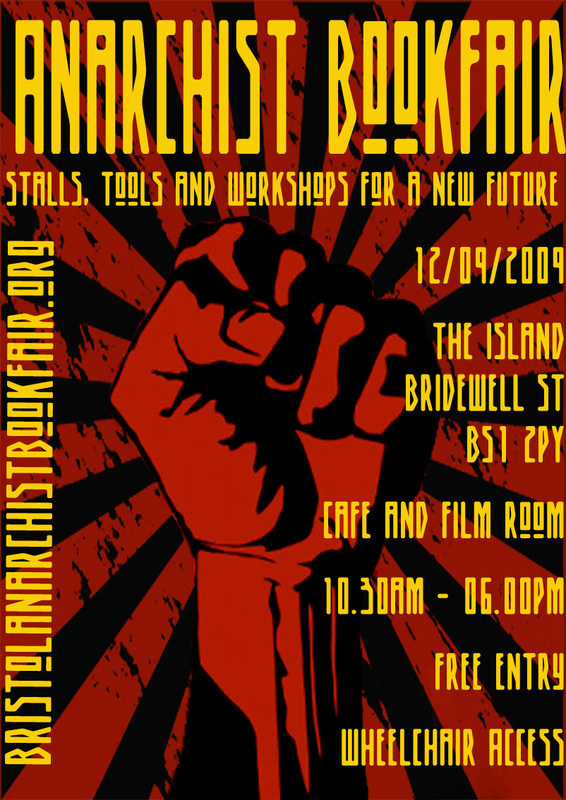 "Bristol Anarchist Bookfair 2009 is on Saturday 12 September at The Island, Bridewell St, Bristol BS1 2PY, from 10.30am to 6pm. 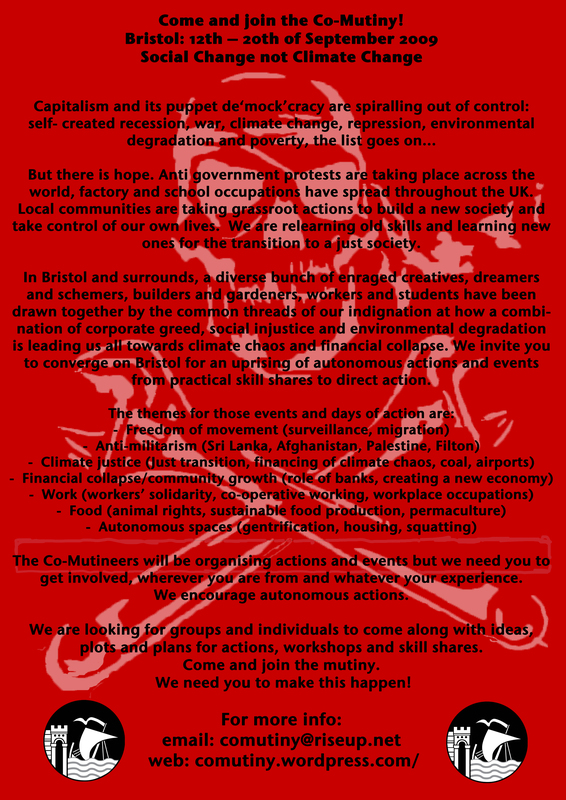 And also if there are any questions, suggestions or wishes to get involved come to the next meeting or email comutiny@riseup.net! 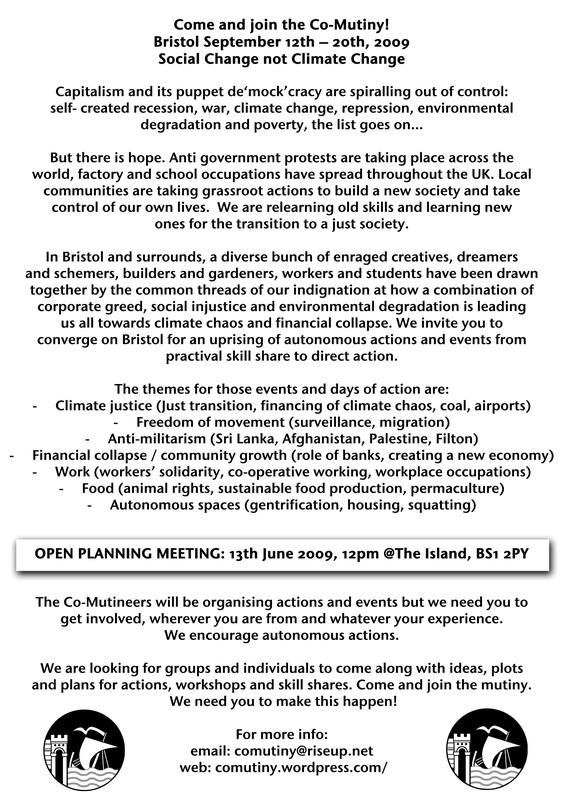 next full-meeting: 7.30pm WEDS 19th of August @ Kebele, 14 Robertson Rd, Bristol. 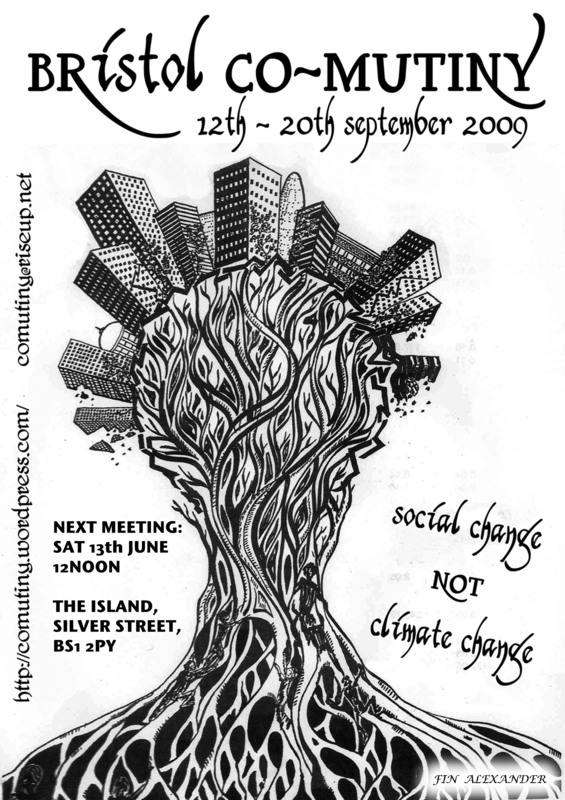 the last one, only took 90 minutes, as we have now formed working groups, making the main meetings short and sweet…so if your up for helping out between now and the event itself (12th-20th September) please come along…not all meetings are murder! 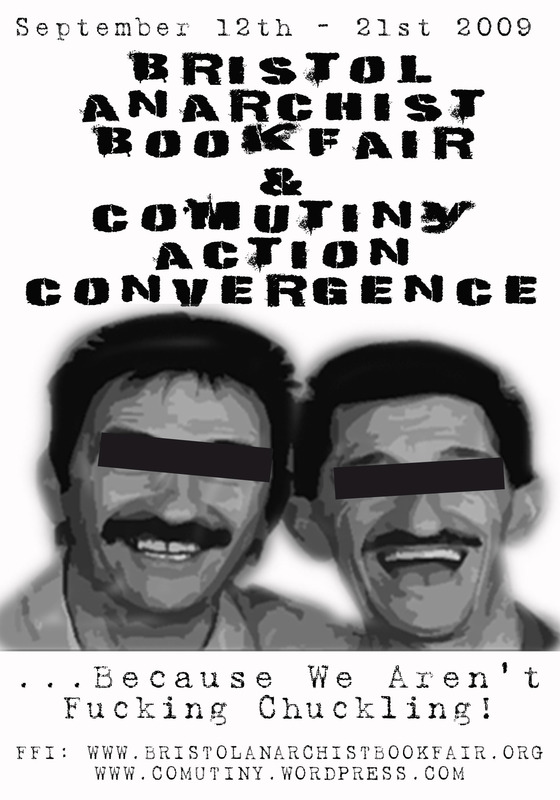 Bristol Anarchist Bookfair – Saturday 12 Sept. Call for stallholders! The colours appear different on the screen, but download them (click on the image, then right click and save it) and re-attach/upload them and they’re fine!! 3 months to go- Spread ’em mutineers! June flyer for immediate distribution! SANTA'S ACID-FRACK TRIP to Horse Hill, Horley. 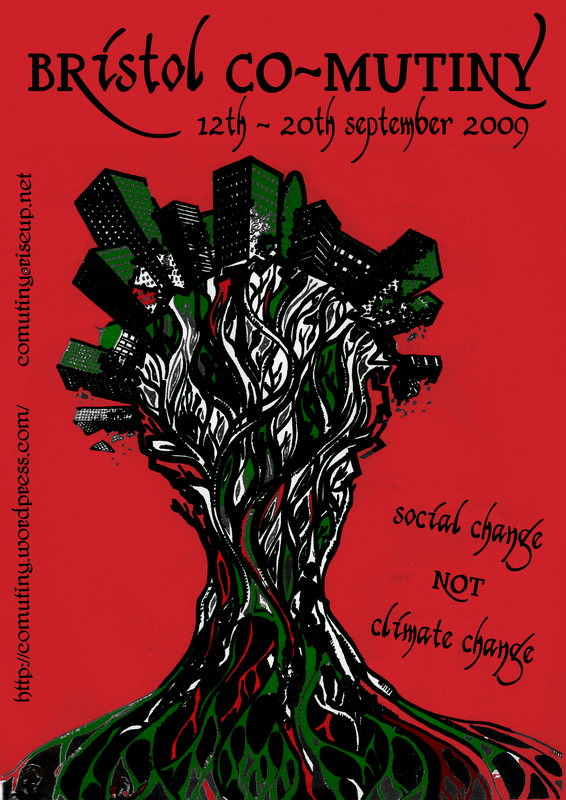 The Police have physically accessed the Bristol Indymedia server.